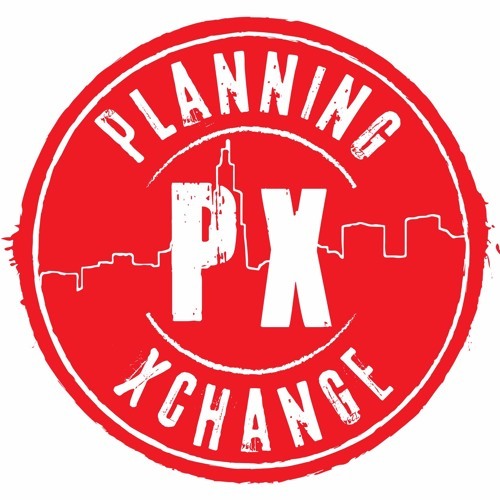 In PX48, Jess Noonan and Peter Jewell interview Cazz Redding of Red Ink Planning. Cazz specialises in providing strategic planning assistance to regional and rural Councils. She talks about her career progression, starting a consultancy and the issues relating to planning for smaller rural areas.